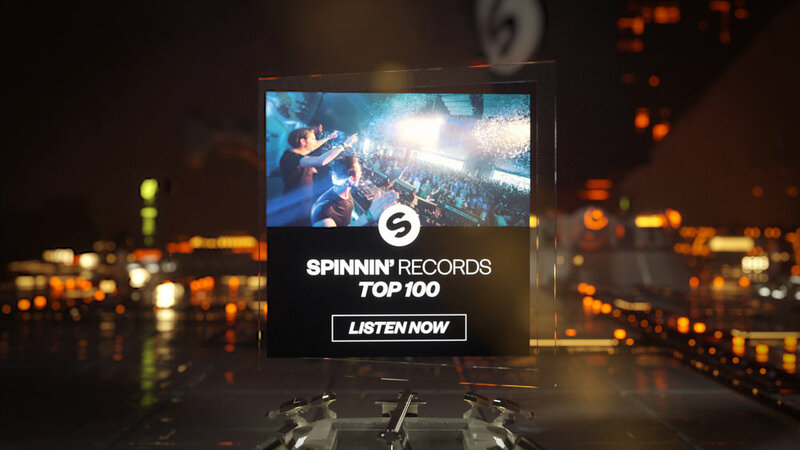 Spinnin records asked us to create a commercial for spotify. The idea was to visualize activities you do day and night while you listen to your favorite music. Roles: Animation, Modeling, Characters, Texturing and Rendering.